Join tens of thousands of data pros using FME, the data integration platform with the best support for location data. Use FME to convert data from A to B. Or perform complex enterprise integrations. Either way, no coding is required. 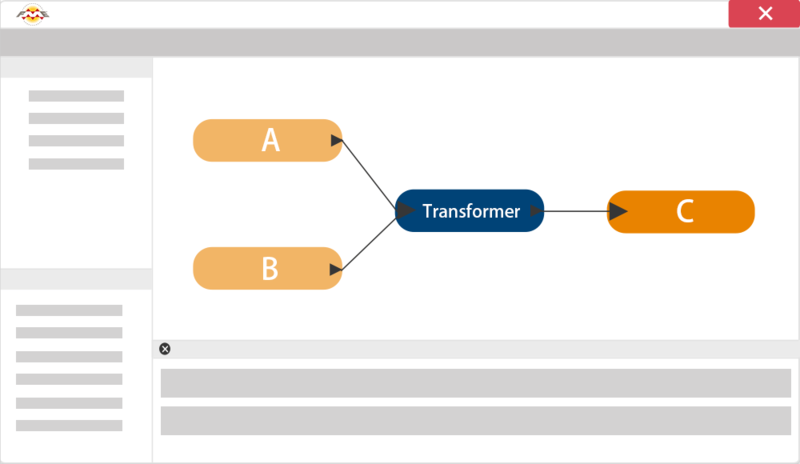 Turn any data processing task into an automated workflow with FME. The world may run 24/7, but you shouldn't have to. 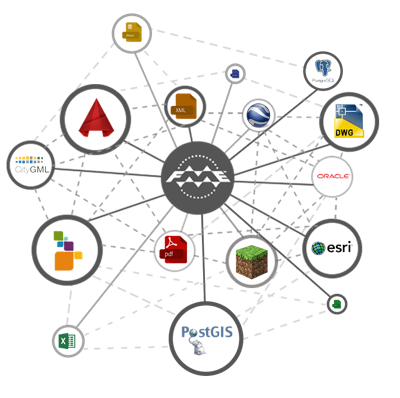 FME is the data integration platform with the best support for spatial data. 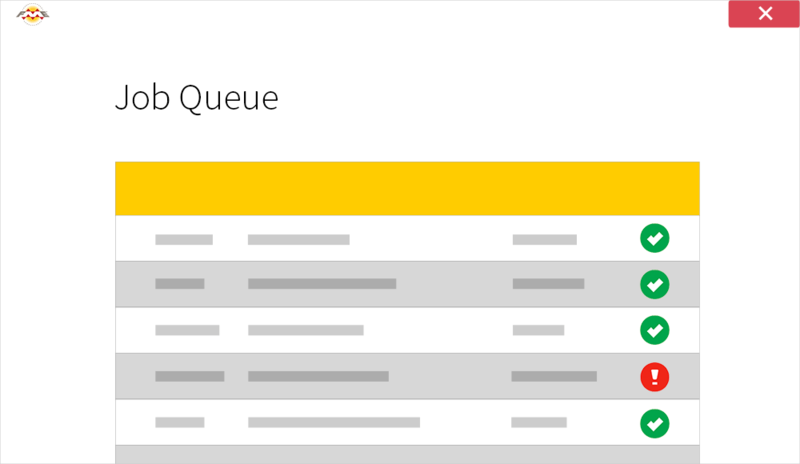 Run workflows on the desktop or deploy them in a server or cloud environment. 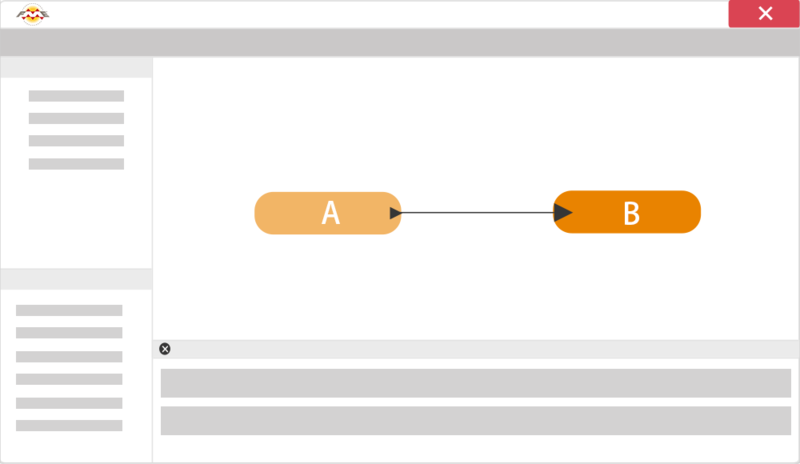 Build repeatable data conversion and transformation workflows using a drag-and-drop interface. Automate workflows built in FME Desktop, and run them on a schedule or in response to triggers. Choose this pay-as-you-go model to let us take care of hosting and managing your FME Server instances. Incompatible systems? With FME it's a thing of the past. FME lets you move data between 400+ formats and applications, while preserving data quality throughout the conversion process. 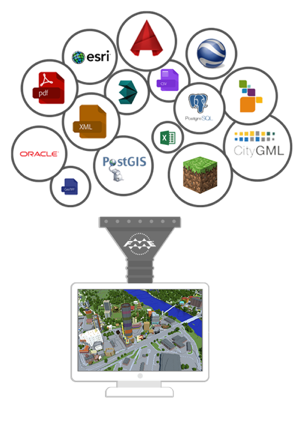 FME provides native support for location data, including the complexity of GIS, CAD, and BIM. Plus, with a library of over 5,000 coordinate systems, our projection is that FME will work for you. FME lets you mash up data and output whatever you need, however it's needed. Maybe you need to take satellite imagery, overlay incidents reported on Twitter, and create a real-time map. Whatever you need to do, FME can help. FME is the Swiss army knife for your data. It includes hundreds of transformers, tools that perform powerful data manipulation tasks and give you complete control over what your data looks like and how it's structured. All FME workflows are reusable. Even better, they can be set up to automatically run whenever new data is received, or scheduled to run at any time interval – in the middle of the night, once a month, or every second. The choice is yours. 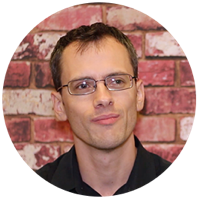 Many tools can sync data, so what sets FME apart? Yes, FME can easily handle large volumes of complex, real-time data. But its true strength is that it does all of the above while letting people continue to work uninterrupted in their preferred environment. The time has come for data integration to be taking place directly from your smartphone! 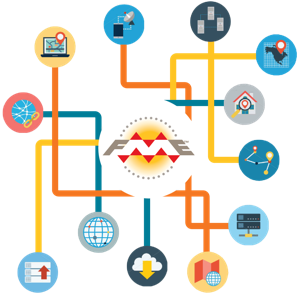 FME Mobile Apps are free to download and ready for you and anyone else to use, regardless of technical skill and FME expertise. Whether you want to have fun or have critical data to work with, take it to the next level by experiencing data integration in the palm of your hand using FME. Nobody returns to a restaurant with horrible service, even if the food's delicious. That's why we follow the "restaurant model" at Safe Software, eager to provide top-notch service and support alongside an amazingly powerful product. Sorry, we couldn't resist the pun - but it's true! For over 20 years, FME has been trusted worldwide. Meet our customers. 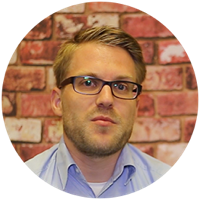 "I love FME because it's so fun to use." "FME is the coolest way to get data from A to B." 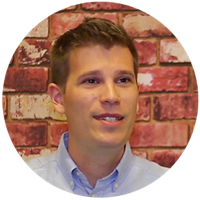 "I love FME because it's like the Swiss army knife of GIS."